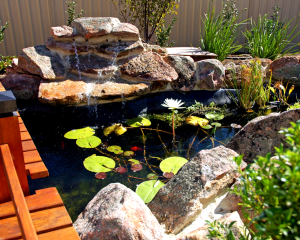 Whether you are in need of a custom pool design or looking to revitalise your existing pool, Northshore Landscape Construction offer designer pool landscaping in Perth. Our highly skilled and inspired team of designers and builders will work closely with you on your project to create a fresh and innovative design, tailored to suit your taste and budget. As one of the leading landscaping companies in Perth, we thrive on challenges and our team excel in creating a pool landscape concept that seamlessly integrates into your existing alfresco and outdoor area. This is essential, as a well thought-out design can have an enormous impact on the overall look and feel of your backyard. Whether you’re after a small plunge pool with a tropical landscape or a large lap pool with a contemporary feel, our designers can customise a pool to suit your outdoor space, taste and budget. We offer premium pool and landscaping services, without the stress. Our team will keep you informed of the progress from start to finish, so that you can ensure you are going to receive the results you’re after without any nasty surprises. Whether you’re wanting that lap pool you’ve always dreamed of having, or a relaxing plunge pool, our team at Northshore pride ourselves on our commitment to delivering outstanding customer service, each time. Let us help you bring your existing pool to life with our complete pool landscaping in Perth. 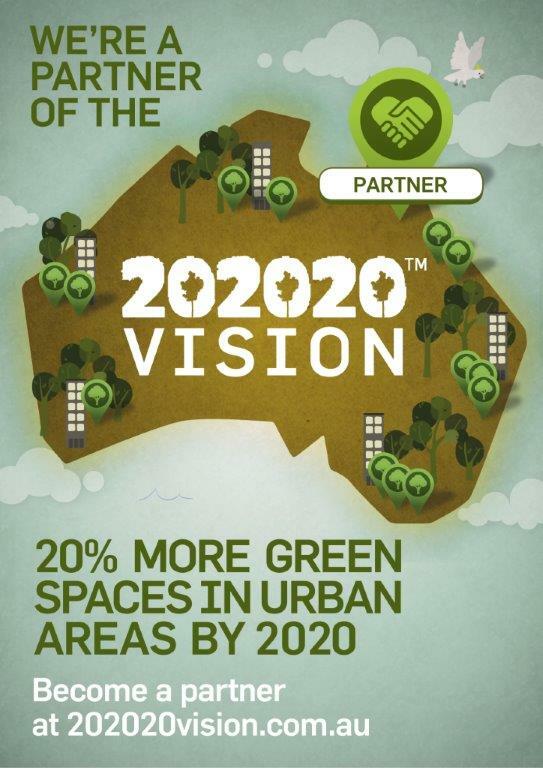 Contact Northshore Landscapes to speak to one of our friendly team.